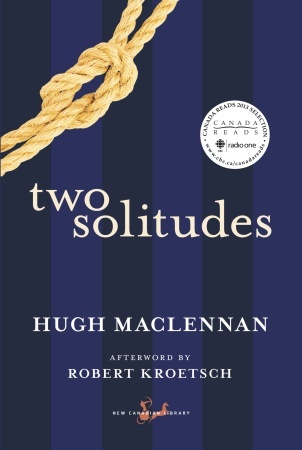 This entry was posted on November 21, 2013 at 2:51 pm and is filed under Author, KfC's 2013 project, MacLennan, Hugh. You can follow any responses to this entry through the RSS 2.0 feed. You can skip to the end and leave a response. Pinging is currently not allowed. Can you recommend a good first novel to explore by him?! Others know Wagamese’s fiction better than I do, but my suggestions would be either Keeper’n Me from his earlier work or Indian Horse (his most recent and probably most readily available.